Thank you for registering for your tailored workout program! The next step is to download and complete the consultation form below along with your 3-day food diary. 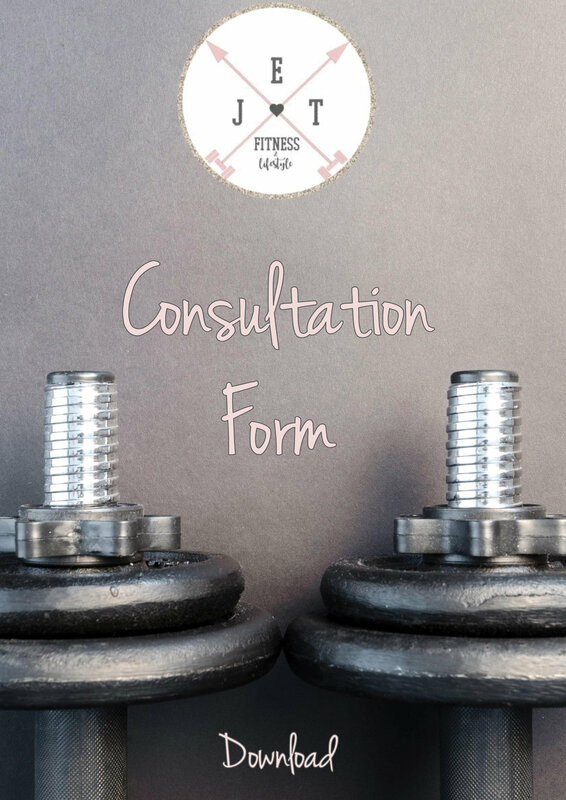 Once complete, send your consultation form is complete, send it back to me via email at jennie.law1989@gmail.com and in the meantime, you can fill in your food diary. The information you provide will help me to design a tailored program specifically for your personal requirements. I will also use this information to work out your daily calorie needs and macronutrient split which will be sent over to you along with your program.